Welcome to week 15 of your pregnancy! Your little baby has grown to the size of an apple or a baseball. 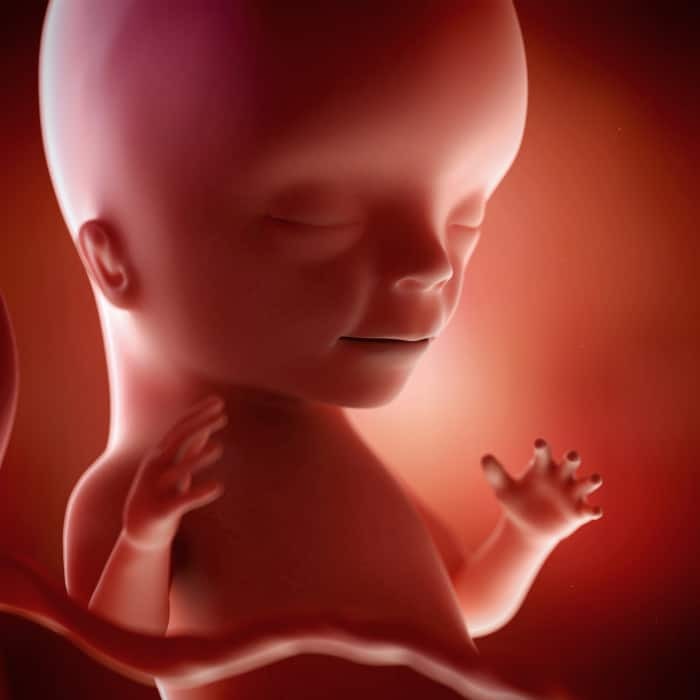 Your little guy or girl 4 inches, or 10 centimeters, from head to bottom , and weighs 2.5 ounces, or 70 grams. Quad Screen tests, Triple Screen tests, and all other noninvasive tests are covered in episode 15 of the Pregnancy Podcast.